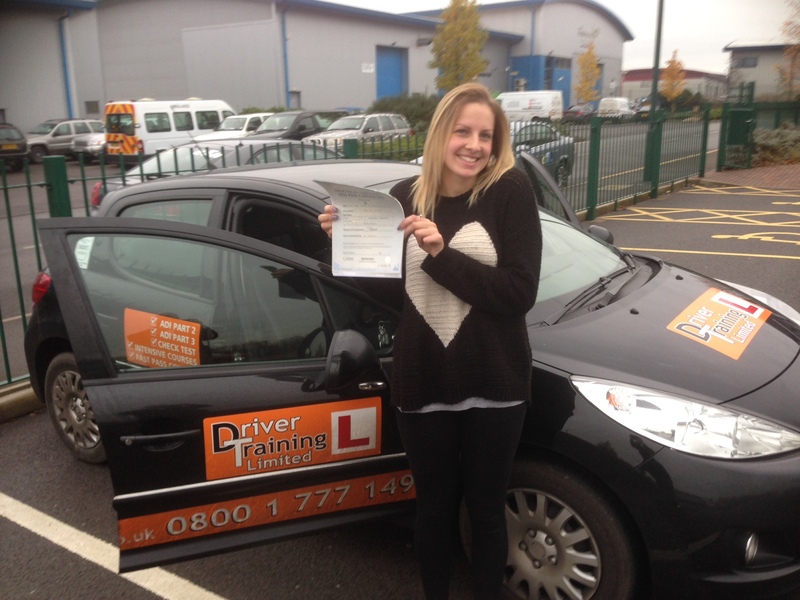 Driving lessons Shrewsbury – We dont just say we can help you to pass your driving test in Shrewsbury first time….. We show you just some of the people who have! 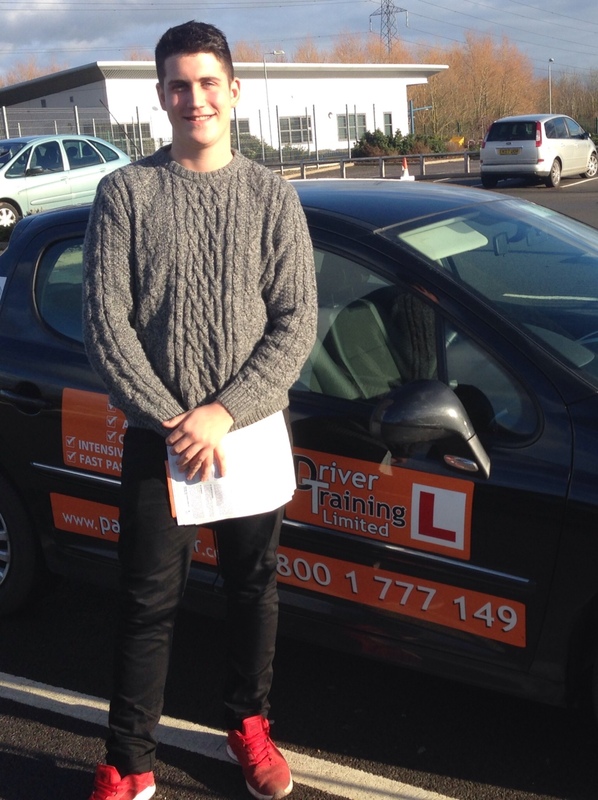 ALEX passed his driving test first time in Shrewsbury. Passed first time with just 2 minor driving faults! 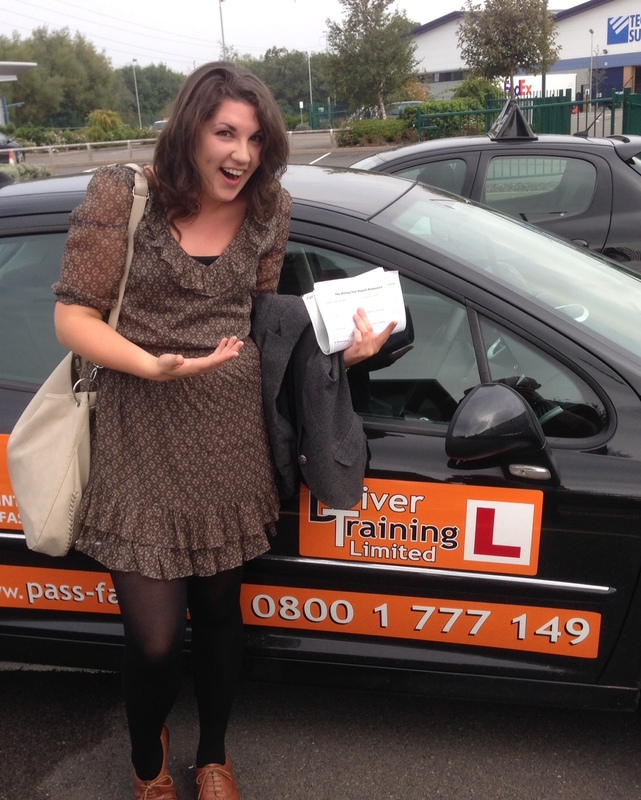 ZOE passed her driving test in Shrewsbury despite being very nervous! 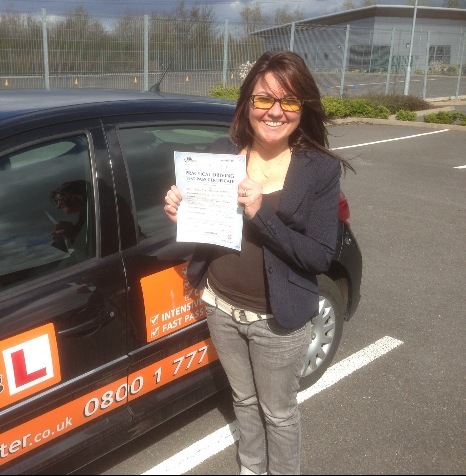 ANA who owns Medeiros Beauty in Shrewsbury passed her driving test and couldn’t stop hugging the examiner!! 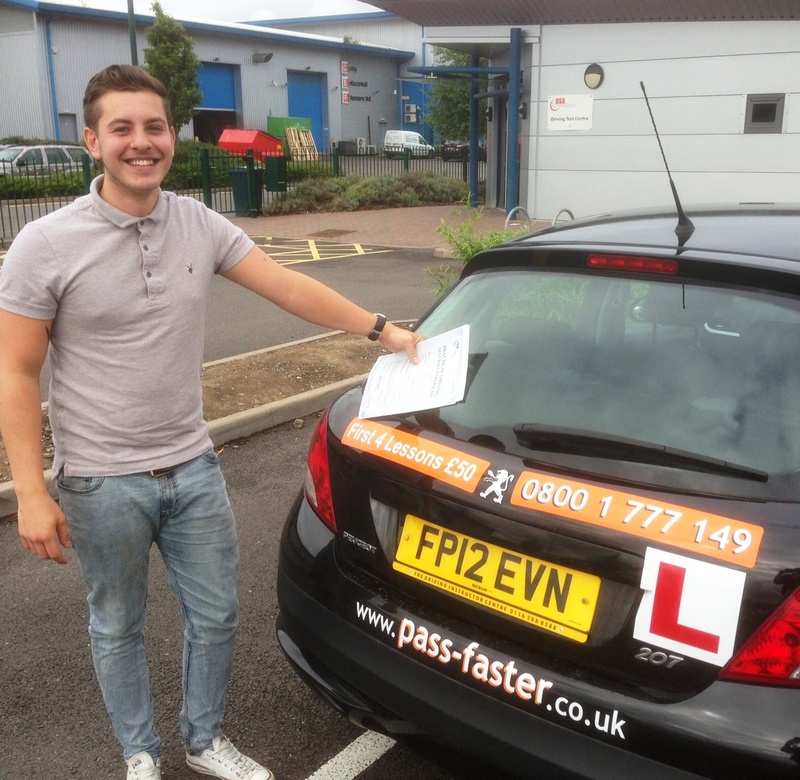 Stefan did a 1 week intensive driving course in Shrewsbury and passed First time with 3 minor faults!! 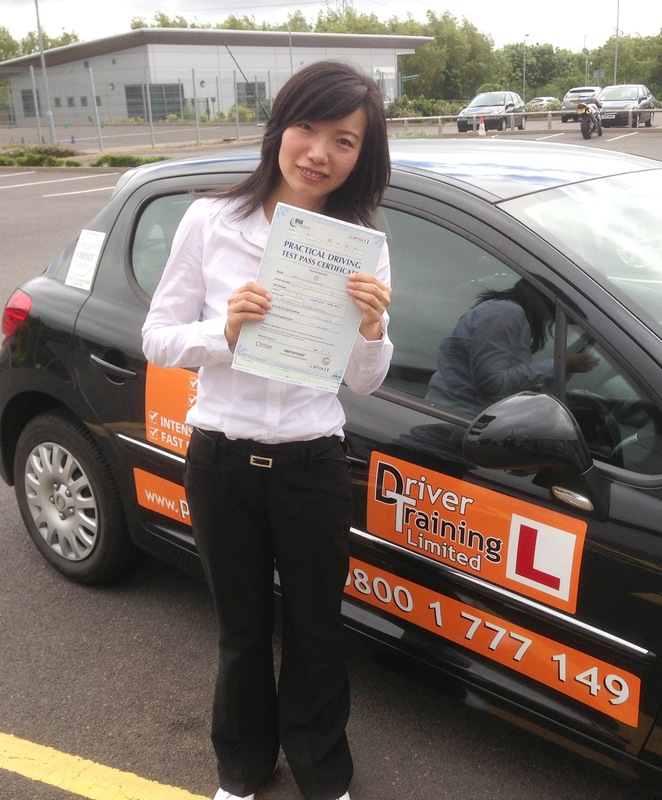 YING passed first time with her Shrewsbury driving test! Despite being a busy college lecturer she was a very good pupil!